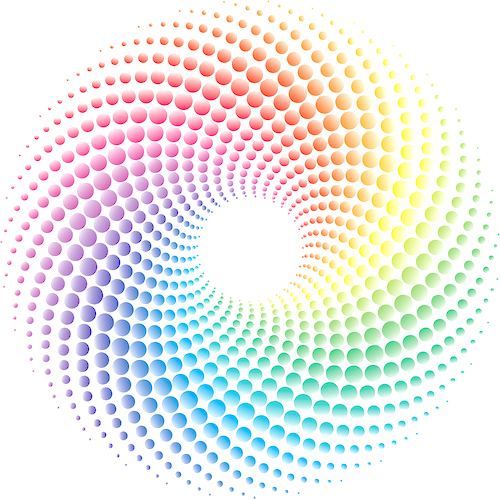 The energies are building (as well as the SUNspots) for the third wave of Embodiment frequencies, arriving April 15-19 and flowing through the beginning of May. This is preparation for a stronger Embodiment experience (yes, even stronger, even more mystical) and the next crystalline grid activation April 25-29. The week ahead is a perfect moment to dive into the mystical aspects of this Embodiment. Let it express through you as an open conduit for the New. Not in cave time, but in Mastery mode; walking the talk, demonstrating the Crystalline Self stepping forth, and making those higher choices which fully support the Ascension you have personally chosen to express in this Now. We see our service work, relationships, personal choices, lifestyles, even the way we express our spirituality shifting to accommodate the Higher Self taking over the journey – if we allow this to unfold. That is a choice, just like Ascension, to be made in quiet moments with the heart, with Source. Change and the New are emphasized throughout our Ascension, however this pre-2020 sorting out of timelines and experiences has never been more evident than right now. Best advice for dealing with dividing worlds: Let people have their experience, and try not to attach to how people interpret what is or is not happening. Collective mental levels are purging delusion; a side-effect of the intense frequencies breaking up illusion behind the scenes. It comes to the surface, as does everything in this process. Divine Neutrality is your safe haven; that is nonjudgment with a big dash of unconditional love. It all comes out in the photonic wash, be patient with people. Bless and pray for ease, grace and swift delivery of highest outcomes. Just after I arrived in Sedona, Yeshua stepped in and provided some clarity on the Essence of Self during Embodiment. This download deserves a proper write-up, so I will provide that next week after this first weekend conference busy-ness is complete. 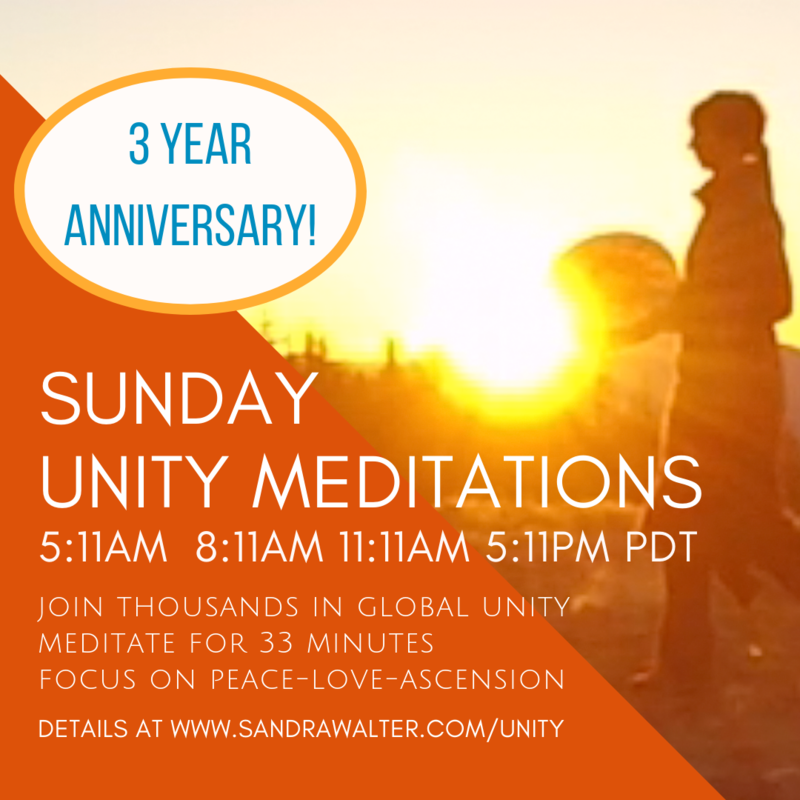 Kindwhile, we celebrate THREE YEARS of Unity Meditations this weekend! I AM forever blessed to have this weekly unification to provide support, clarity, peace and healing. What a Divine co-creation we have manifested, dear Light Tribe. We continue to invite every willing heart in service to the table. Your assistance with spreading the word and outreach is welcome. Our SUNday Meditation this week includes welcoming the next wave; what a powerful passage this is for all concerned. The Divine Coordination of these gatherings always touches my heart. The Inner Earth grids are about to amplify, the Embodiment activations are coordinated with a major timeline shift, a collective starseed DNA activation is upon us, the crystalline convergence is about to unfold … so much is happening at the end of April. The necessity to be with Star and Soul family in the physical during this time has been strong. Empowerment, embodiment and expression of the resurrected Self are strong themes in the first half of this year. Our days together in Sedona are focused on these themes, along with the next level of Crystalline Gridwork. A new conversation is emerging, and I AM honored to provide clarity, support and activations in a live heart-to-heart setting. The whole event is designed to provide the experience of a 5D celebration; a true gathering reflecting the way we gather and share in the higher realms. Attendees: Houseshare and Gridwork activity is picking up on the community board (access after ticket purchase). Make the most of the event, this is a passage for new connections. Check in and introduce yourself on the board. Abundance Bag donors: My heart is overflowing as much as the bags! Gratitude to all who are participating. As the items arrive here, I AM truly touched to see this higher level of generosity and creativity flowing out to the Tribe. Lauren Galey is attending and will assist with the unpack the bag video to be filmed at the event, to honor these wonderful co-creators. Gratitude to everyone who has joined in each week for the past three years. A heartfelt thanks to the Gatekeepers in this realm and beyond who hold this sacred space for collective healing, activation and Ascension. Peacemakers are a strong, dedicated bunch. How blessed we are to connect in this way.